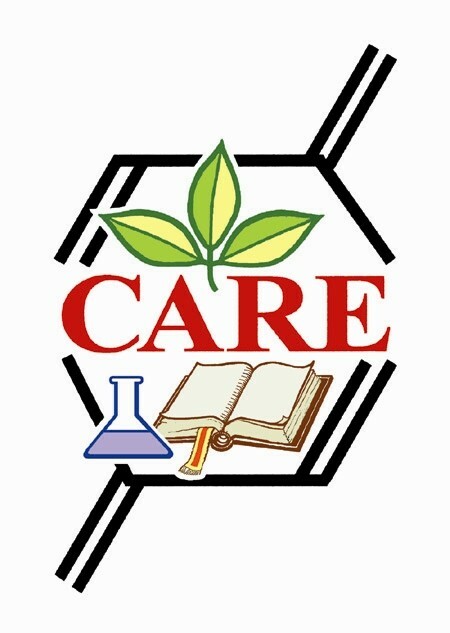 CARE stands for Center for Aromatherapy Research and Education. The organization was founded in 2001 by Dr. David and Lee Stewart. Their mission is to assemble research about the powerful properties of Theraputic Grade Essential Oils, and disseminate information about how to safely and effectively apply essential oils. CARE's vision is that the proper therapeutic application of essential oils, using VitaFlex and Raindrop Techniques will become common household knowledge used by families and professionals around the world. Who can take CARE classes? 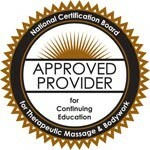 Anyone with in interest in Theraputic Grade Essential Oils may take the CARE classes. There are also several related books and DVDs for purchase. CARE exclusively uses Young Living Essential Oils to ensure the quality of the oils used in the Raindrop technique. What topics are covered in CARE Classes taught by EPL? When and Where are CARE Classes held? "Sherry is a Fully Certified CARE Instructor (FCCI). She teaches all 5 classes as a Full Intensive." How do I register for a CARE Class? You may register for the CARE Full Intensive right here! Payment is accepted through PayPal. You will have an option to pay upfront with a credit card or use PayPal 6 months 0% interest financing options. When you register to purchase, you will be prompted to select an option. Only want to Register for One or Two classes? Contact Sherry! How can I purchase Young Living Essential Oils? There are two ways to purchase Young Living Essential Oils. You can purchase them at retail price from Sherry at www.ylwebsite.com/SherryCummings. If you would like a 24% discounted wholesale price, you can register as a member at the same website. Get your YL Essential Oils 24% off!